https://outdoors-international.com/ – Watch an entire season of Alaska brown bear hunting with OI Approved Outfitters. We offer Both Spring brown bear hunts and Fall brown bear hunts with the best brown bear hunting guides and outfitters. 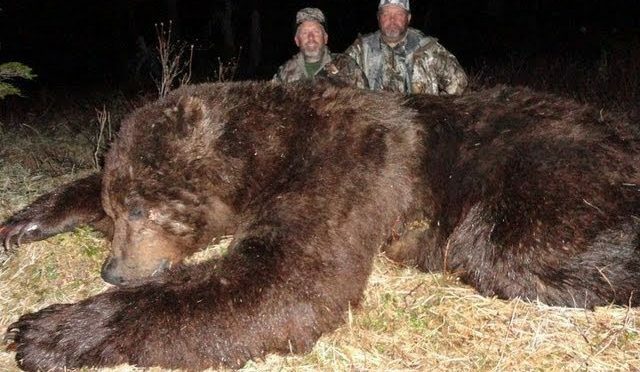 Luxury vessel-based brown bear hunts are available as well. 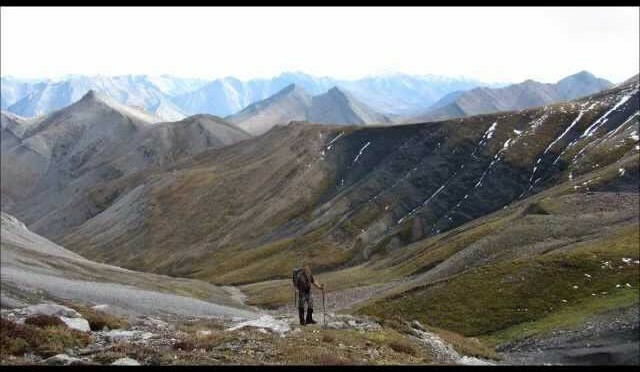 Our hunters take 9 foot and 10 foot brown bears yearly with our brown bear hunting outfitters. We enjoyed a nice February day hunting at the Caribou club. 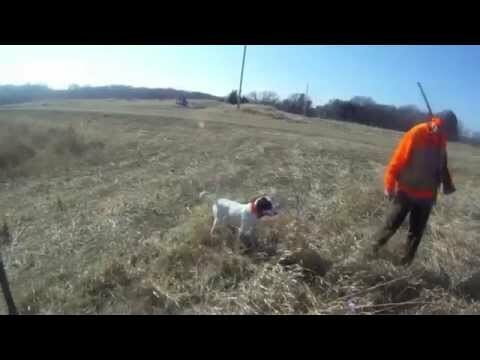 We had lot’s of non-shooters so had plenty of video footage! 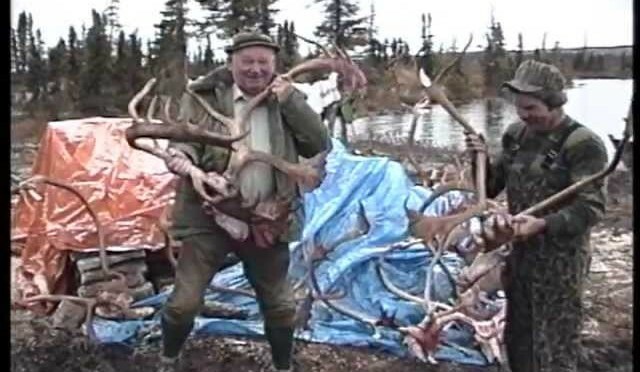 Several Quebec Labrador Caribou hunts with Select Wilderness Adventures in Nunavik, the northern portion of the province of Québec. Video features rifle, bow and black powder kill shots and great arctic scenery. A variety of both female and male hunters. Lots of smiles and memories. 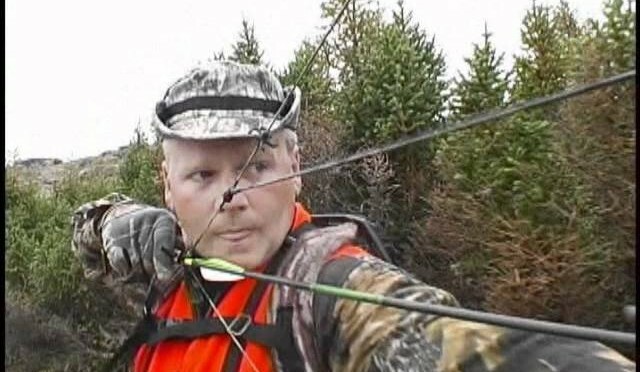 Join Mike Labbe, of Select Wilderness Adventures, as he guides several hunters to succesful and memorable caribou hunts. 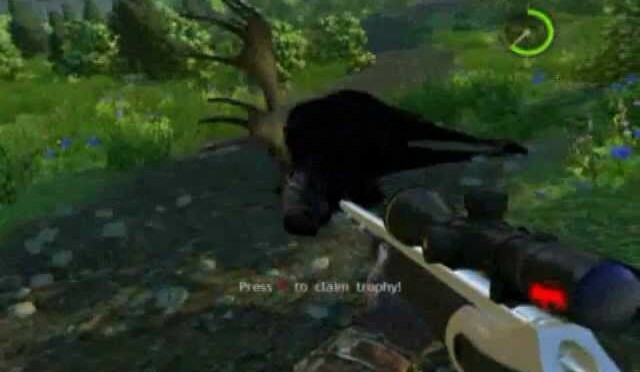 Lots of trophy animals and action in this short hunting video. 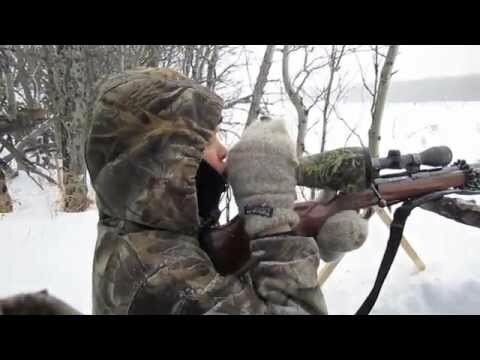 Caribou Hunting at its best in Northern Québec. Enjoy. 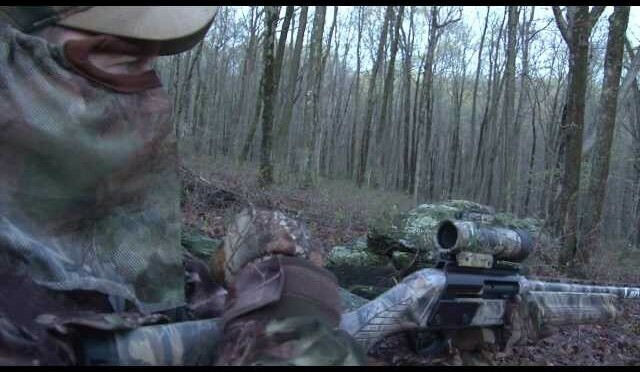 Real Outdoors TV host Matt Wettish gets the invite from pro staffer Seth Bogdan to come hunt one of his hot spots during the early part of the Connecticut turkey season. Knowing that there were multilple birds there and competition was high, the decision to use a Pretty Boy decoy paid off … big time!!! Shooting a coyote with my 17HMR in North Central Montna. This buck couldn’t have looked more surprised. The only thing better than arriving to your stand to hear an invitation howl from a lonely female coyote, is perhaps seeing one out in the field in front of you. Within a couple minutes of calling, both would soon come true for Eric and Andy who took to the field during the peak of mating season with an AR-15. As they opened the doors of their truck and prepared their hunting gear and equipment, invitation howls began ringing from the property of woods in which they were headed. This coyote was essentially saying, “I would like company” or “I am ready for a mate.” With a sense of distance and location, the DWO team devised their setup to lure in this vocal coyote without detection. Using an interrogation howl to alert the coyote that “a mate is here”, and the sounds of rabbit distress to say “and I have food,” they were able to call this dog in rather quickly. The team sat and waited before calling futher to allow enough time for the dog to travel into them. 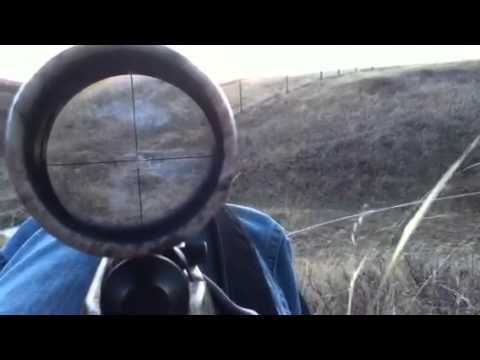 Before they could even believe it, the coyote was right out in front of them at 100 yards. BowHunt or Die – Season 2: Episode 23- End of the Line! The bowhunting season comes to a close in this final episode of Season 2. 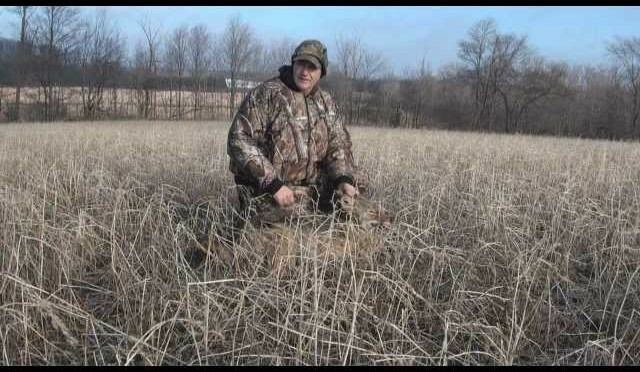 Join Trevor Olson in Wisconsin and Clinton Fawcett in Illinois for some late season whitetail hunts. 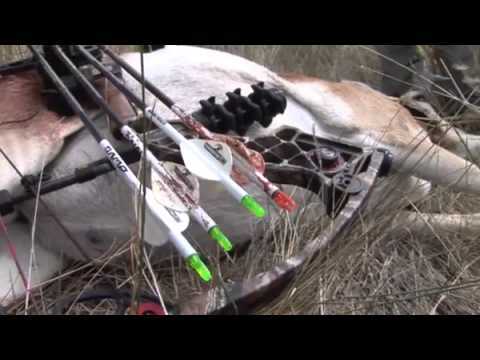 We’ll also flash back to a Wyoming antelope hunt from August with Dustin DeCroo. 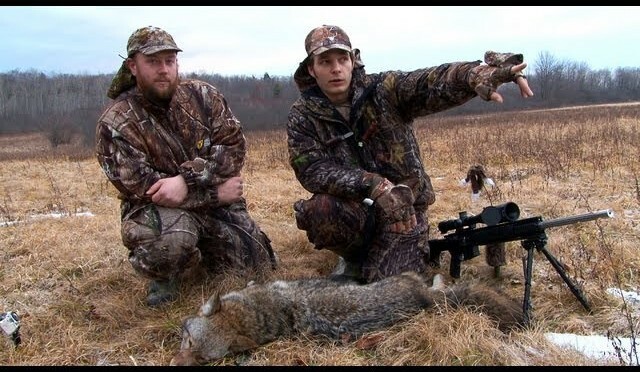 We decided to go out hunting one day for coyotes. So we went out just beside my place in Saskatchewan and it only took about 20 minutes before we got one. He used a savage 243 and I brought with me a savage classic 223. 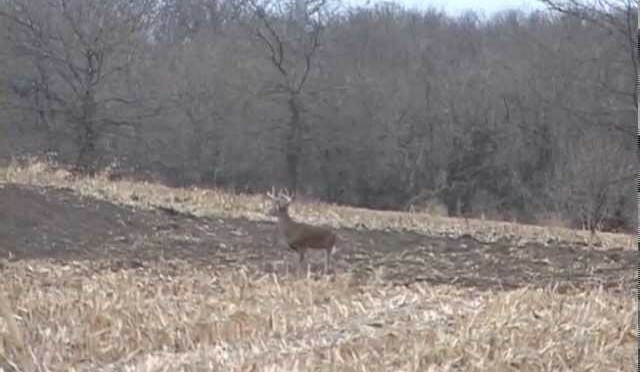 Tom Fauser of O-Kaye Productions takes a beautiful Whitetail while muzzleloader hunting in Iowa. You won’t see better shot placement.